Where have the Yoast SEO Titles & Descriptions gone? Several of our clients have contacted us recently to ask why they can’t edit their SEO Title and Description any more using the Yoast SEO plugin. I’m posting the answer here to help anyone else who’s wondering where these fields have gone. The popular WordPress SEO plugin by Yoast – which we use on all the WordPress websites we design – has been updated. If you have noticed the missing SEO Titles and Descriptions then you must have updated the plugin to the new version on your website. The new version is very different from previous versions and some of the changes aren’t very intuitive. You need to learn the new method for editing the SEO Title and Description. How can I edit the SEO Title and Description? Previously, the Yoast SEO plugin provided boxes in which you entered the SEO Title and Description. Those boxes have now gone. Instead, the current SEO Title and Description appear in a section called ‘Snippet Editor’. This did exist in previous versions of the Yoast plugin, but it was just a preview of how your web page would appear in search results and wasn’t editable. Now, this section can be edited by hovering over the title and description and clicking the pencil icon. 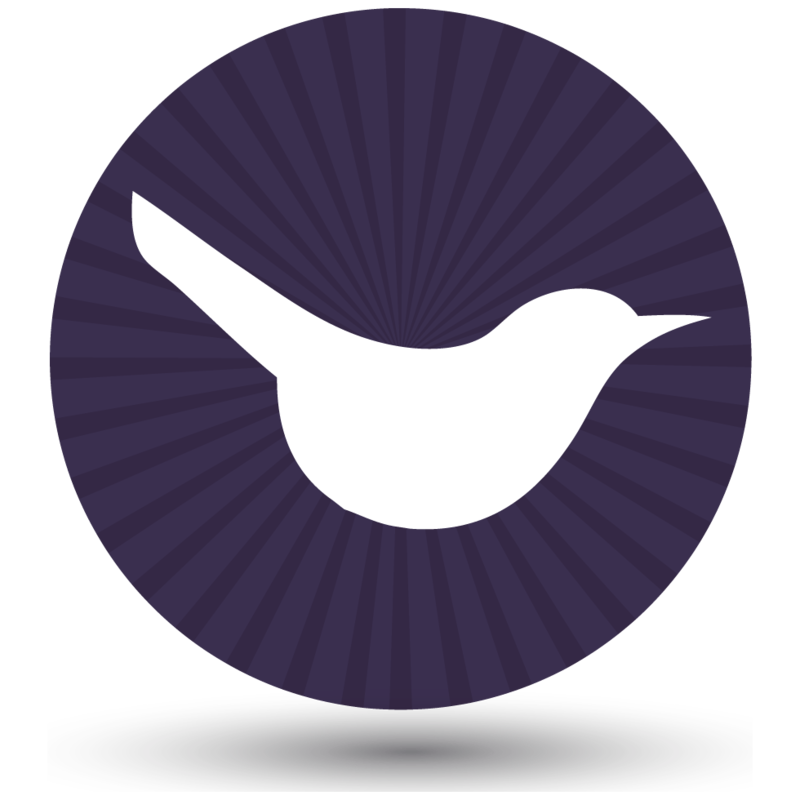 Why did Yoast have to change things? I do agree with the mantra of “If it ain’t broken, don’t fix it”. The new version of Yoast SEO makes several major changes which will be confusing to existing users, who now have to re-learn how to use the plugin. As well as the SEO Titles and Descriptions, the previous tabs across the top of the ‘Yoast SEO’ section of the page/post editor have been replaced with icons. The old options – Content, Advanced and Social – are still there, but you have to hover over the icons to see a tooltip to tell you what they mean. Personally I don’t think this is an improvement as the icons aren’t self-explanatory. With the old version of Yoast SEO, I could quickly switch to the Advanced tab to make changes such as marking a page as ‘noindex’ if I didn’t want it to appear in search engines. Now, I have to spend a few extra seconds working out where to click. I suppose I’ll get used to it over time – but in my opinion, software should be intuitive and isn’t something that should have to be learned. The Yoast SEO section of the page/post editor now takes up less vertical space. With many WordPress websites getting increasingly complex, the editor screen can become very long – so this is a welcome improvement. When training clients to optimise their WordPress websites for SEO, I found that the terminology ‘SEO Title and Description’ were a barrier to understanding. These terms aren’t generally used elsewhere in the SEO industry. Clients seemed to get caught up in the label and struggled to visualise how the SEO Title and Description were used. The Snippet Editor removes this terminology, so you can edit the SEO Title and Description without needing to know what they’re called. With the new version of Yoast SEO, you edit the SEO Title and Description directly in the preview of how your page will appear in search results. This puts the information in context so you can write something more meaningful. What’s an SEO Title or Description? Ah, sorry – I have written this page assuming that you’re already familiar with the Yoast SEO plugin (as you wouldn’t be asking this question otherwise!). The SEO Title and Description are used to tell search engines – and real users – what each page and post on your website is about. They’re a really important part of the SEO for any WordPress website. Yoast’s Definitive Guide to SEO provides a good overview of how to optimise SEO Titles and Descriptions. This is really helpful information. 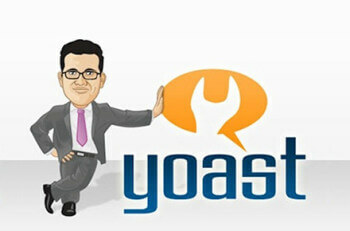 I already started using Yoast SEO plugin. I have facing similar problem for contact form. Then one day I found WPForms Lite. You should also check it out. It is easy to use and better than others. Very helpful article. I was searching for the solution for my newly developed blog https://www.techiereader.com, since few hours until i landed on this article. You've made my day. Thanks a lot. Thank you so much for this! I've been looking everywhere for my SEO Title box and thought it was a premium feature so I've been doing without for ages. Glad it was helpful, yes the title is pretty important so hopefully this will help! have you ever had an issue where your previously published meta information had disappeared? Hi Linda, I have only ever had this happen the time Yoast changed their design and I didn't realise you had to click to view the data (which is what this article is about). I have never seen the data actually disappear. This sounds like a blip with the database or something - might be worth asking your host if previously stored data is getting lost. Yes, Linda, I face the same issue! My changes disappeared I don't know why! Strange! I recommend contacting Yoast Support about this.